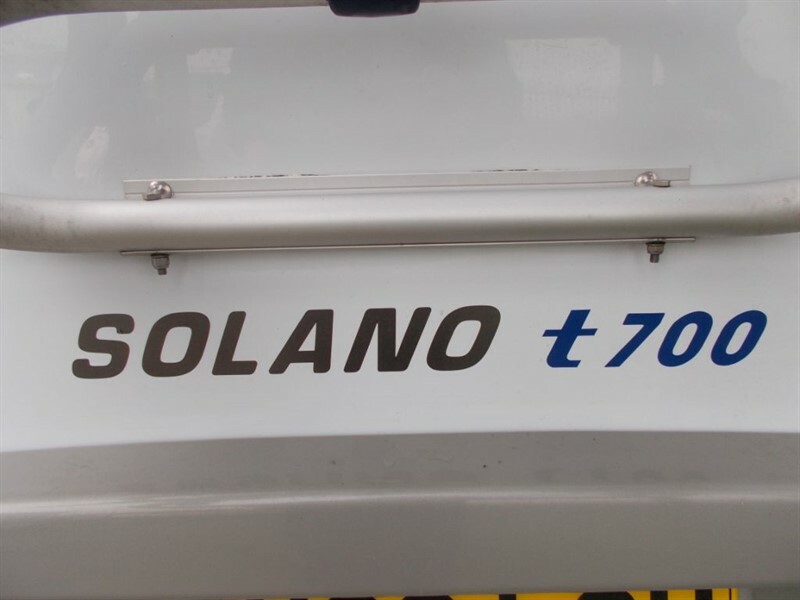 Here we have the Solano T700 from Burstner. 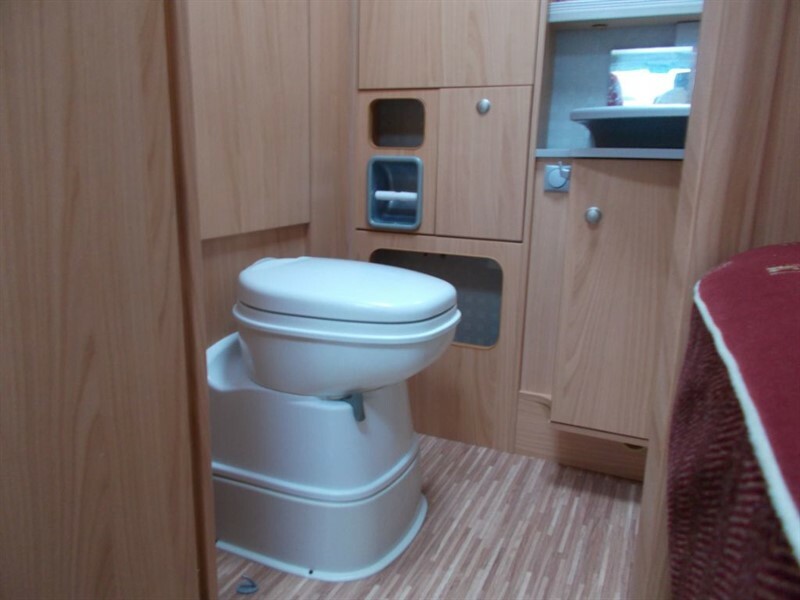 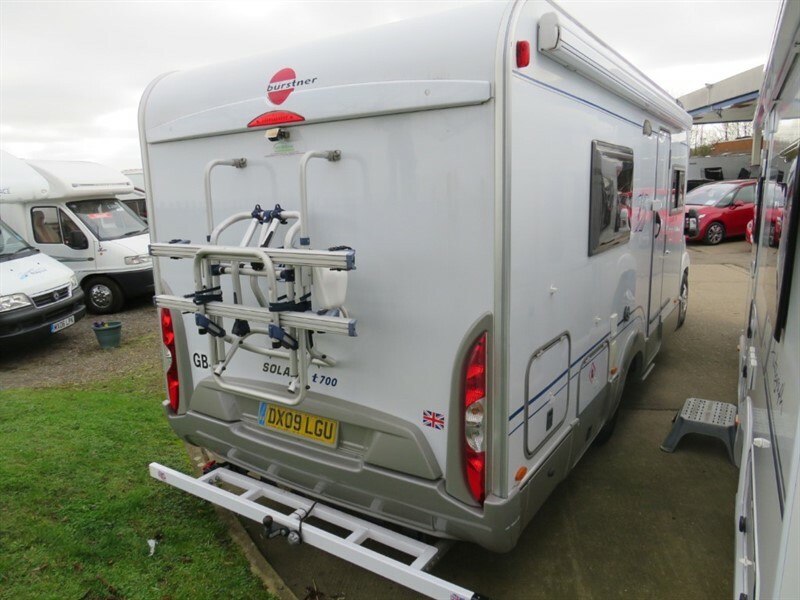 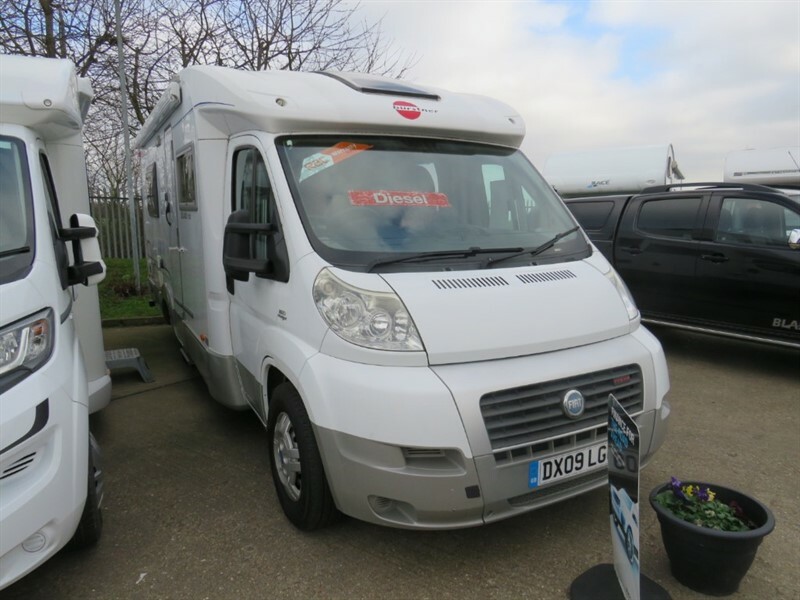 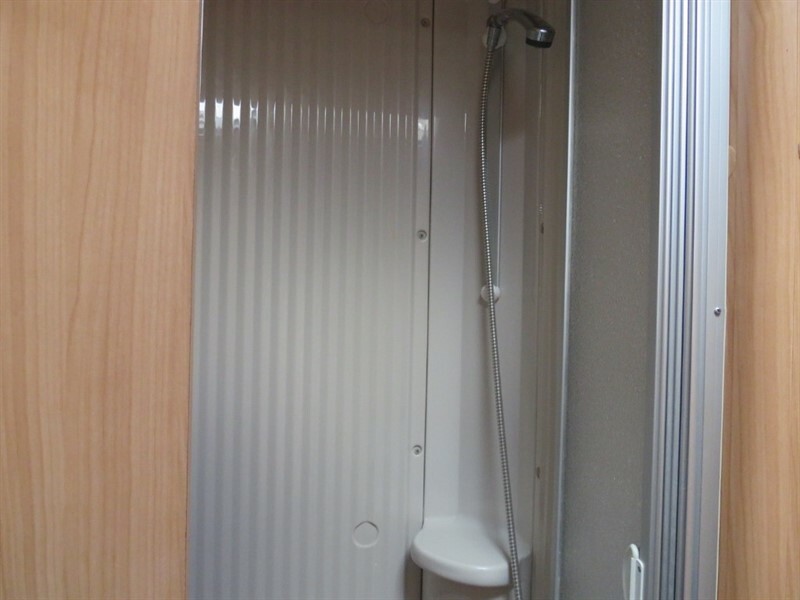 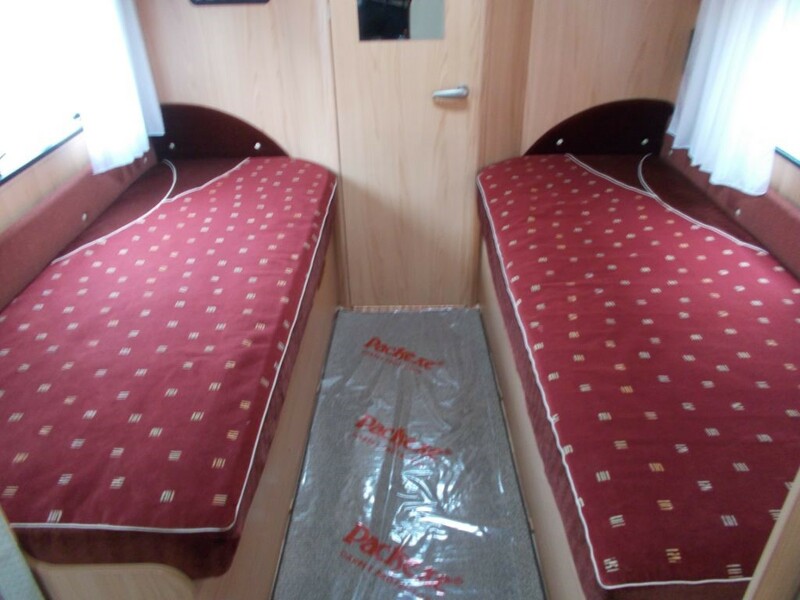 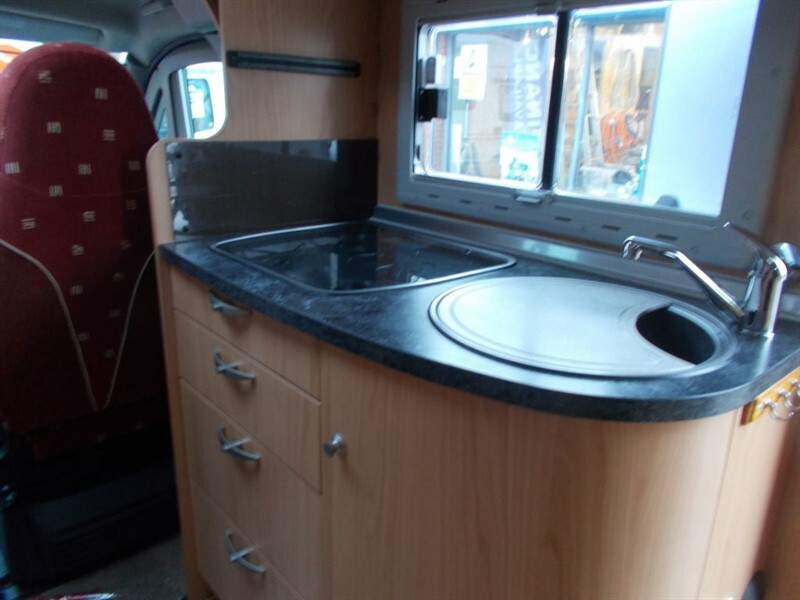 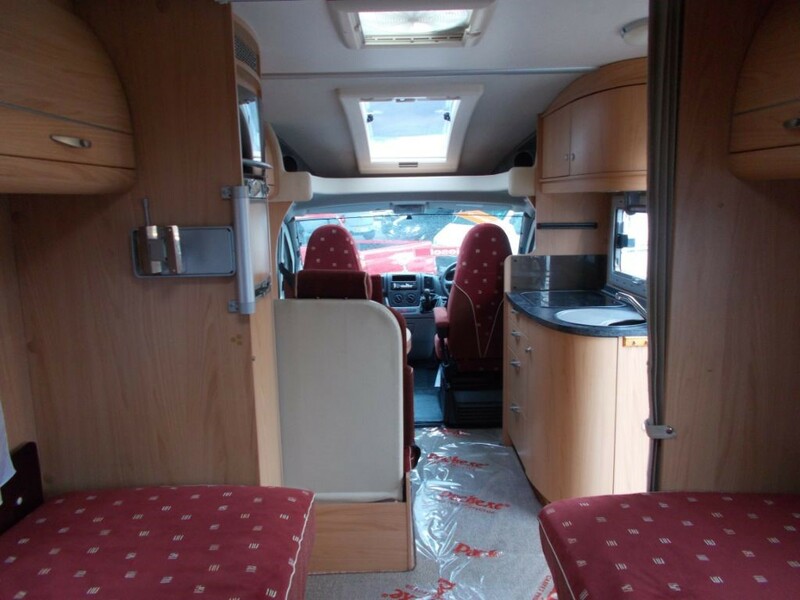 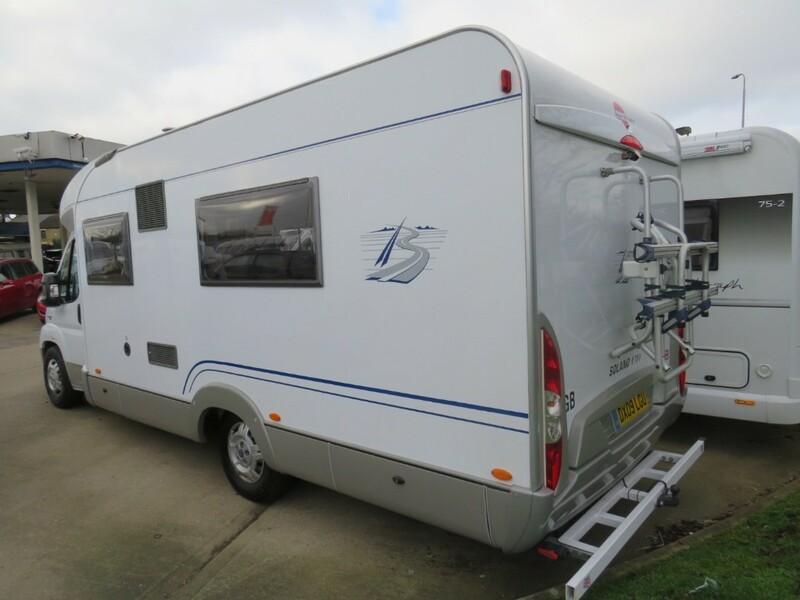 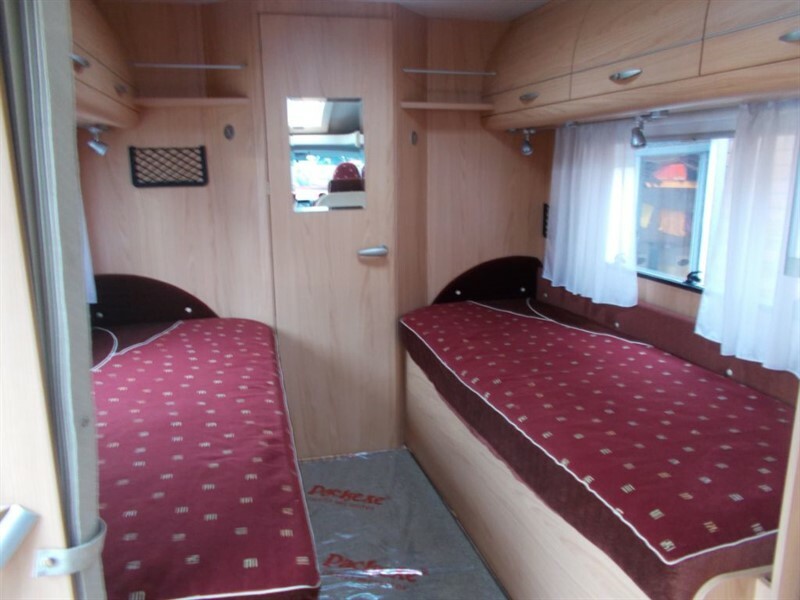 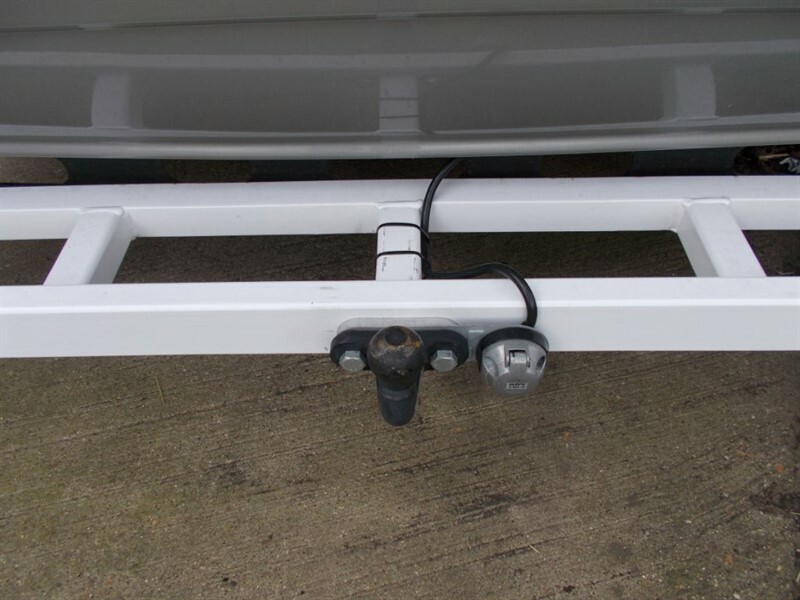 This is a spacious 2/3 berth Motorhome boasting the twin single beds layout with a large rear bathroom and separate shower. 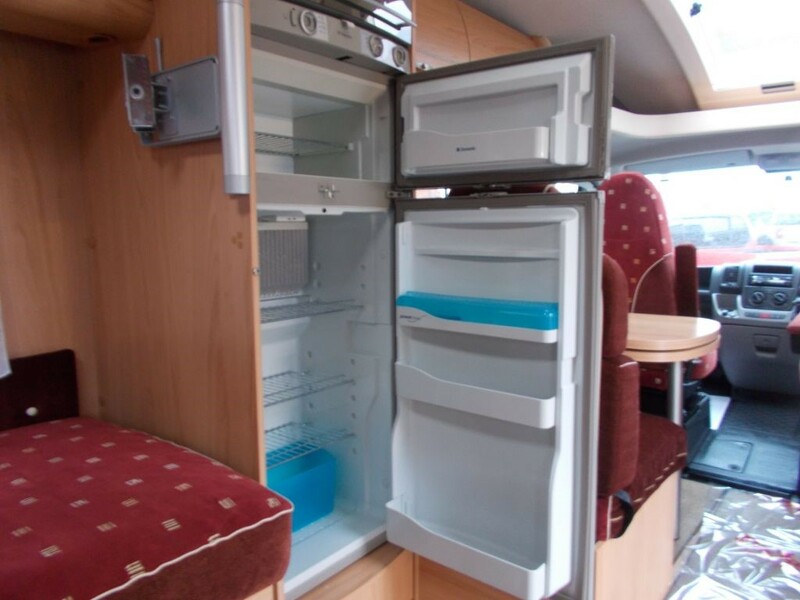 The Motorhome comes with an integrated Sky box and Max view satellite dome, a large full sized fridge freezer, grill and gas burner hobs. 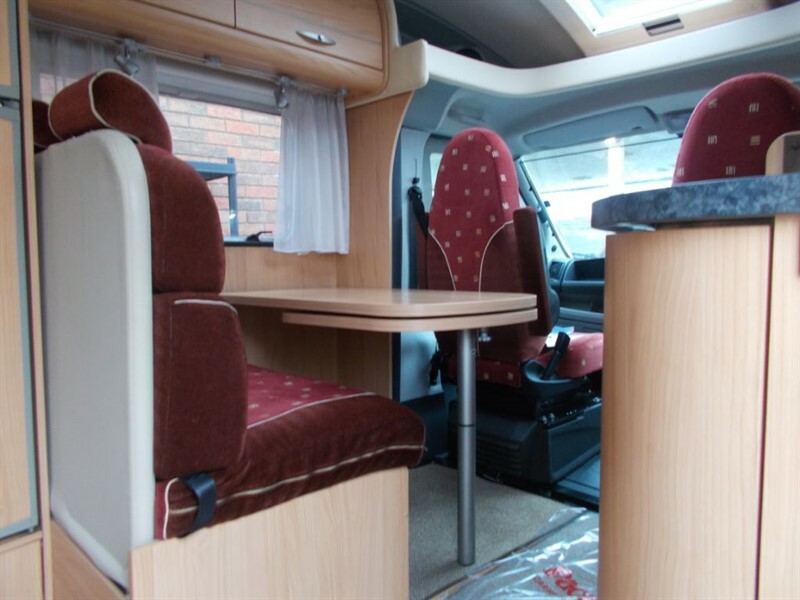 Also benefiting from having 4 belted seats and a dinette area behind the cab. 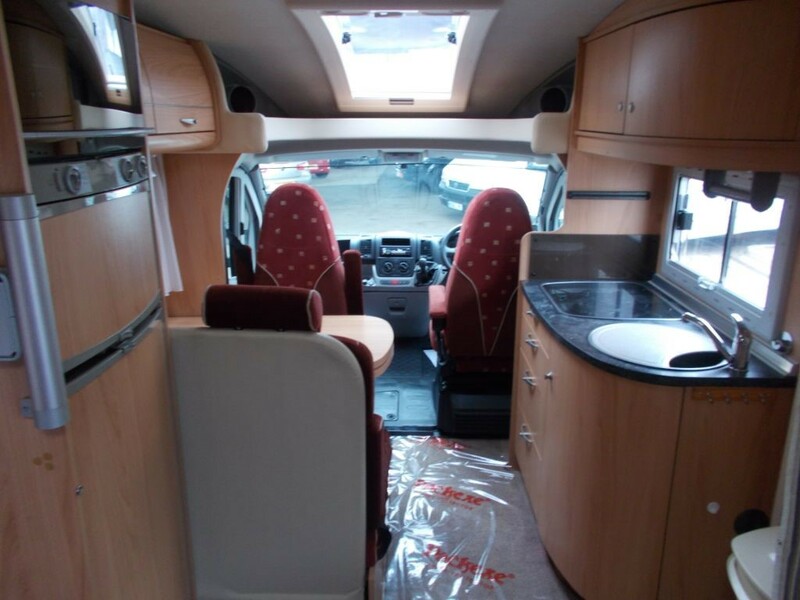 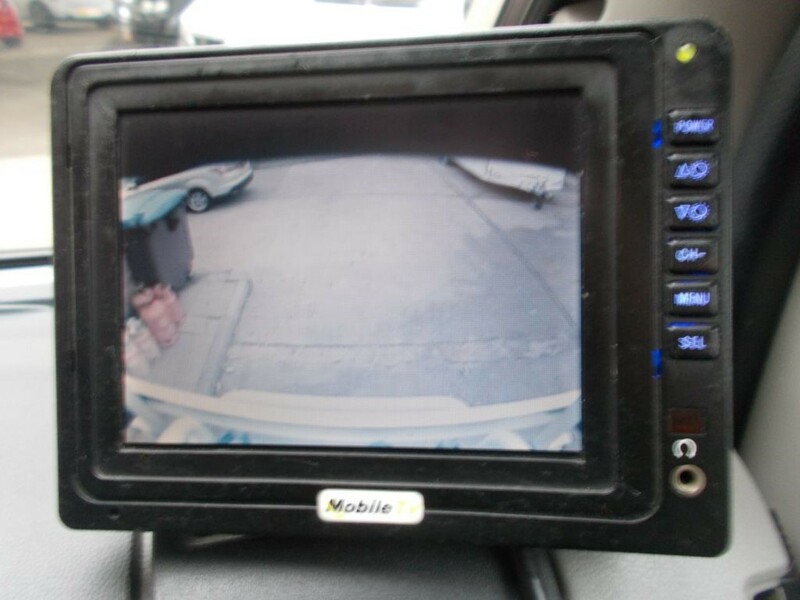 Up front are all the luxuries we have become so used to, Sony DAB radio, bluetooth connectivity, Air con, Rear view camera, cruise controls and much more. 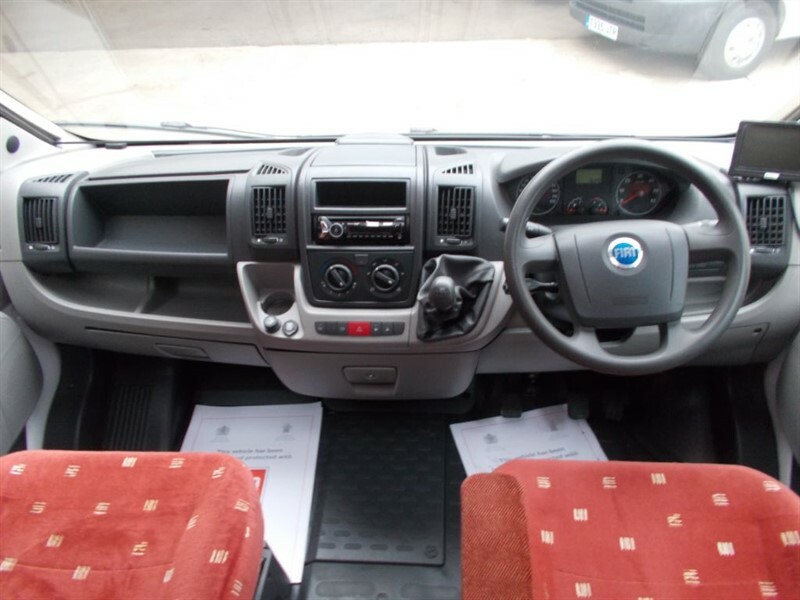 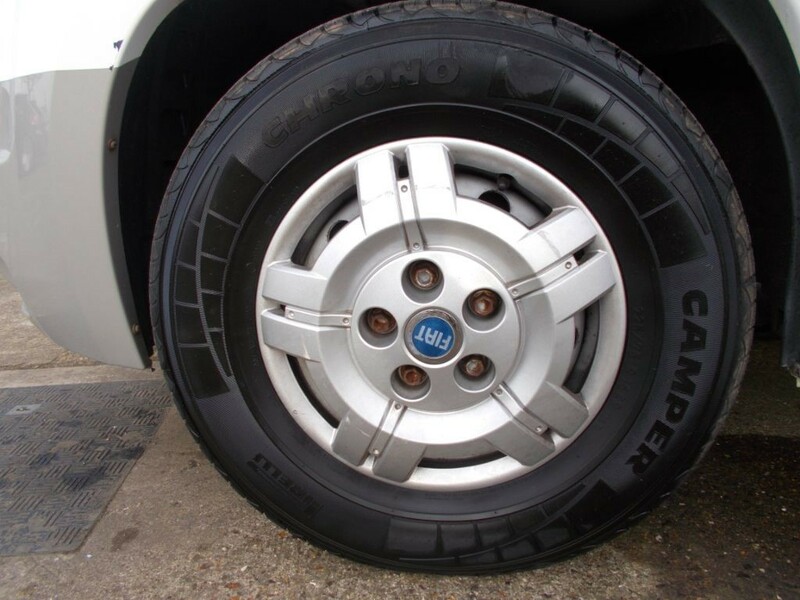 The vehicle is powered by a highly capable 3.0 Diesel engine and 6 speed manual gearbox. 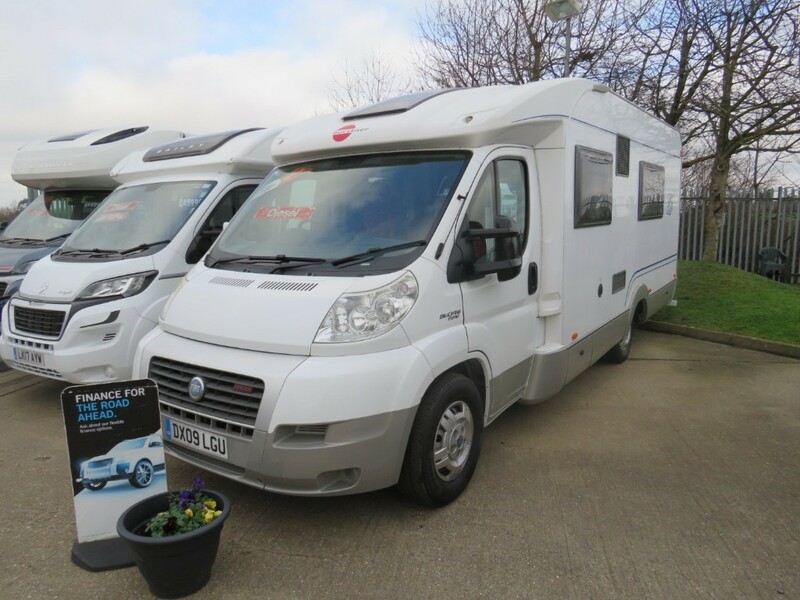 Included in the sale, we will have the vehicle fully serviced, MOT'd, habitation checked and we will provide a 6 month RAC warranty. 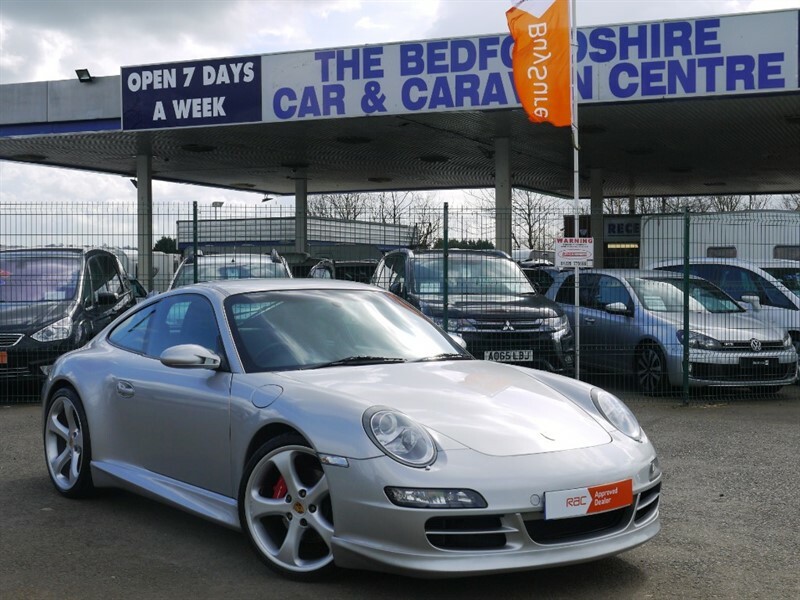 Call Laurence or Josh on 01767448365 to arrange a viewing or to find out about our fantastic flexible finance options.